Holistic approach to certain illnesses has been effective for a thousands of years. Now it seems to be working for new issues as well. 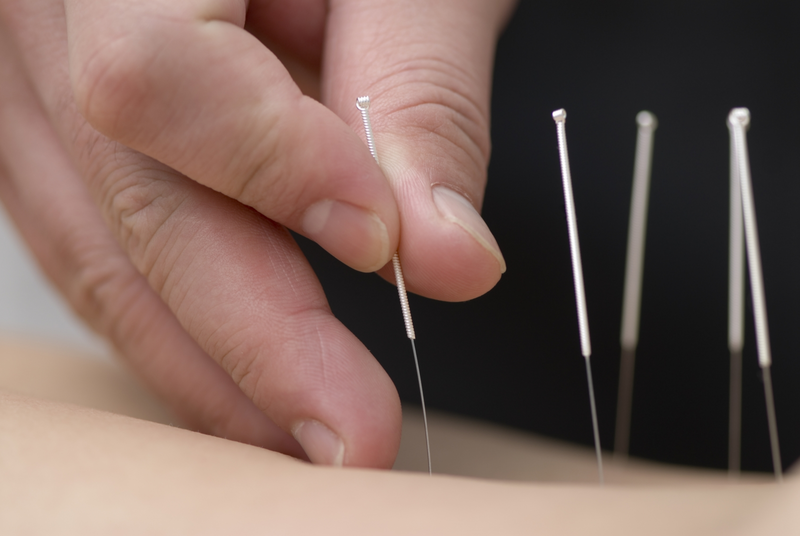 “Health specialists at the University of York have found than acupuncture treatment can boost the effectiveness of standard medical care, lessening the severity of chronic pain and depression.